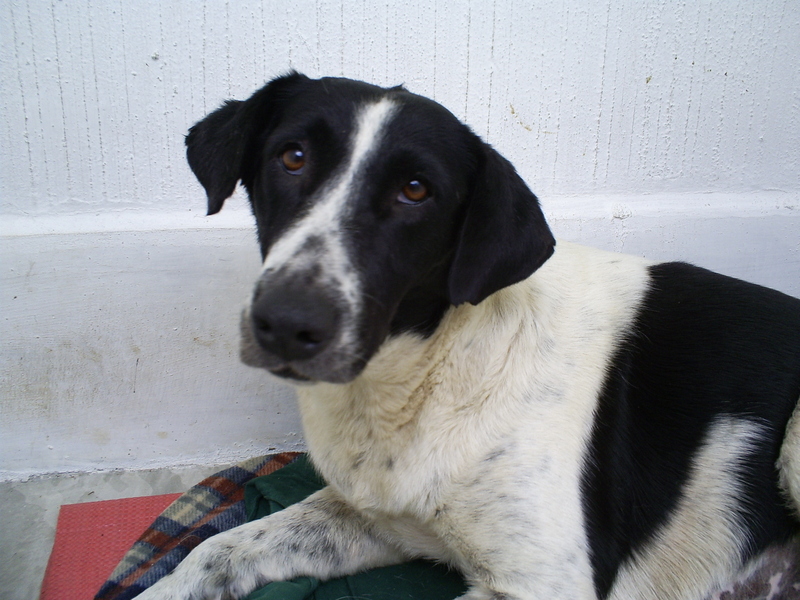 Mootoo is a 3 year old street dog from Panajachel. Ayuda had received several calls about this dog as the prevailing heat season has continued. She had been seen many times in the company of large gangs of male dogs. Like many females in her situation, catching Mootoo was not without its challenges. Her fear of being touched by unfamiliar human hands was complicated by the growls of surrounding males. However, persistence finally prevailed. Selaine was able to find Mootoo on an afternoon when she was exhausted from being abused for many days in a row. The few males in her company at the moment were not aggressive as Mootoo was whisked away in a tuk tuk. Dr. Miguel administered the standard set of Ayuda treatments for Mootoo. Unfortunately, her sterilization surgery was not without complications. She lost a lot of blood and required extensive recovery. Mootoo is currently receiving special care at the home of Selaine and Harold. We hope to release her back to her home base sometime next week. Mootoo and many dogs like her are able to be cared for through the support of the Brigitte Bardot Foundation, and people like you who help Ayuda provide a better and more healthy life for homeless animals.